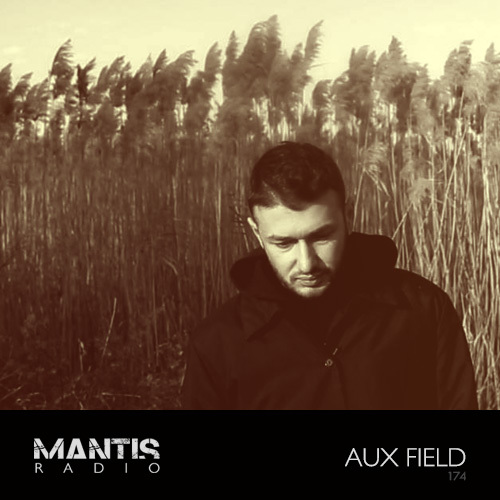 Mantis Radio 174 presents a session from Aux Field with new music from Phat Chex, Peter Van Hoesen, Levon Vincent, Egyptrixx, Go Hiyama, Stave and Alex Coulton. And, we’ve the exclusive first play of The Anvil by Lag & Forest People, taken from our upcoming Darkfloor Sound EP Mechanistic Overlap. Aux Field is the work of Rezo Glonti, an artist based in Georgia, Tbilisi. Back in January I heard his Imaginable Layers on Mexico’s Umor Rex label. 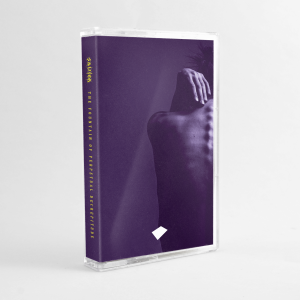 The first of his releases under the Aux Field name, having released since 2010 under his birth name. The result of which, as I wrote in January, is – captivating, gentle and actually quite emotive. Pulsing, rich, thick electronica on a rhythmic but beatless headphone trip out. An early Darkfloor fave for 2015. His session tonight is constructed from young Georgian producers. Glonti requested all the tracks for his mix personally, hitting up friends and acquaintances as well as folks he came across on SoundCloud. Some are established, some are up and coming. Point was to make mix that which can capture the current state of electronic music development in the country which in my opinion is in interesting stage and have a great potential. Mantis Radio is back, March 3rd with a session from the wee djs.